Chile is an extremely unique land mass. It’s length is stretches down as far as Antarctica with spectacular fjords, great lakes, impressive mountains and glorious glaciers. While the north extends to the Atacama desert, one of the driest desert locations in the world. The two ends could not be more different. These unusual extremities makes Chile a place of spectacular beauty. So much so that much of this thin strip of land is now protected as National Parks and UNESCO World Heritage Sites, so the rich biodiversity of the land is able to survive. It also means that visitors can enjoy these famous landscapes knowing they will be protected and managed. To really discover Chile’s truly diverse terrains, be sure to visit these top five beautiful national parks in Chile. More commonly known as Easter Island, Rapa Nui is the local name for the island that sits out in Chile’s Pacific coastline. 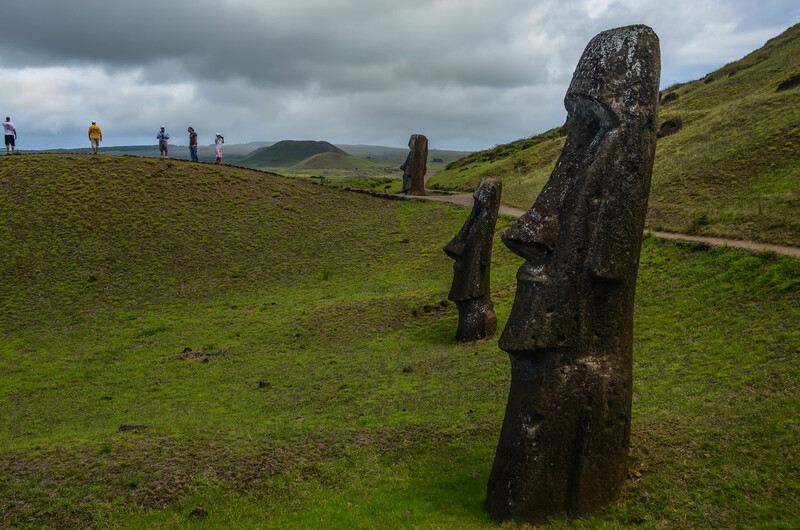 The island is known for its ancient Moai statues, which were built by islanders of Polynesian origin who settled on the island in around 300 AD. Between the 10th and the 16th centuries, the islanders competed in building and erecting enormous statues and shrines and today there are around 900 statues still remaining. This unique cultural landscape is not only a prized national park but also a UNESCO World Heritage Site for its fascinating cultural significance. 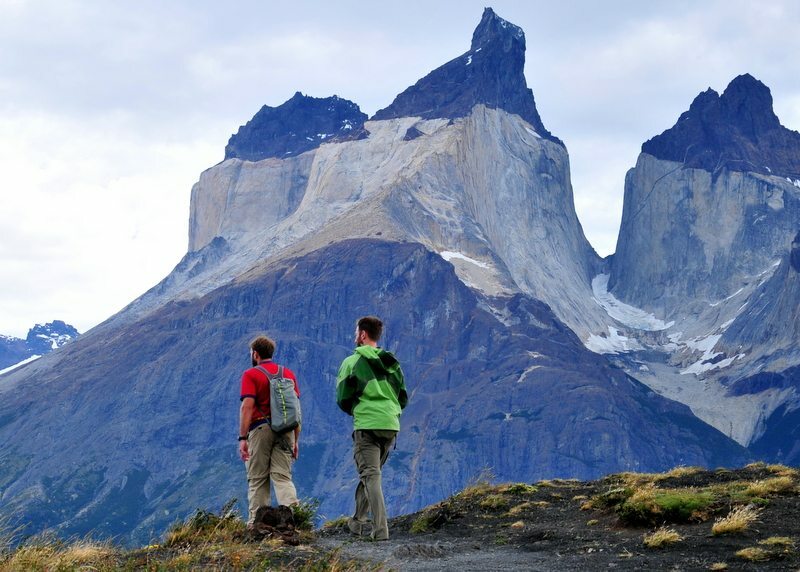 Torres del Paine is probably one of the best-known National Parks in Chile, as well as one of the largest in size, the park is also the third most visited national park in Chile, with over 250,000 visitors every year. It’s southerly location contributes to its impressive array of ice fields, fjords and glaciers that make up its landscape. The natural beauty on offer in the park is astonishing, with waterfalls, lakes and lagoons adding to serene blueness of this part of Chile. The region is best known for its Cordillera Paine Mountain Range, which is made up of rose-coloured granite and reaches 3,000 metres high. You can access the park from Puerto Natales or Punta Arenas, and combine your visit the stunning nearby Bernardo O’Higgins National Park. The magnificent volcanic islands that make up the Juan Fernandez Archipelago are home to some of the most unique species in the world. The islands have unusual and rare creatures that are not normally found in conditions such as this, including woodpeckers, firecrowns and marsupials. 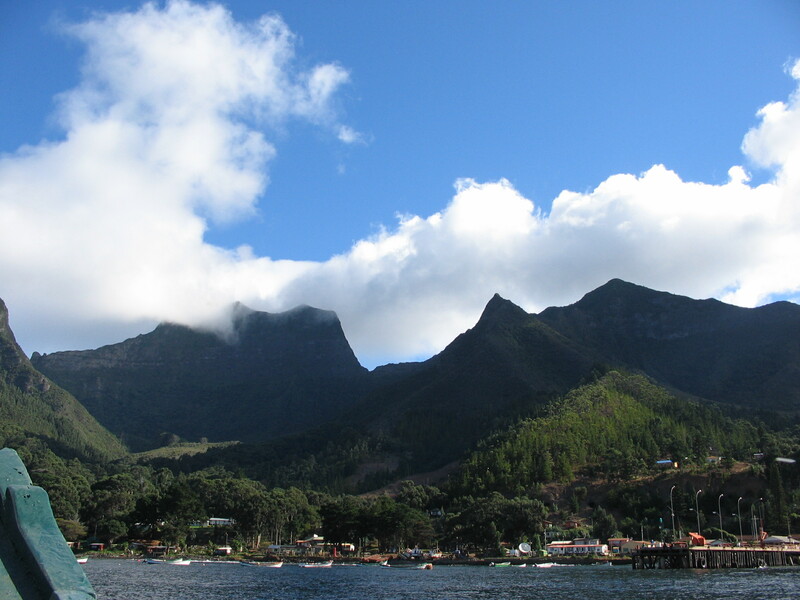 Many of the creatures living on the islands are at serious risk of extinction, and as such the park has been a designated UNESCO Biosphere Reserve since 1977. The islands’ landscape are just as extraordinary with deep ravines and volcanic peaks topped with snow – ideal for exploring. Located between Santiago de Chile and Valparaiso, La Campana is one of the country’s smallest national parks, but what it lacks in size it makes up for in sights. 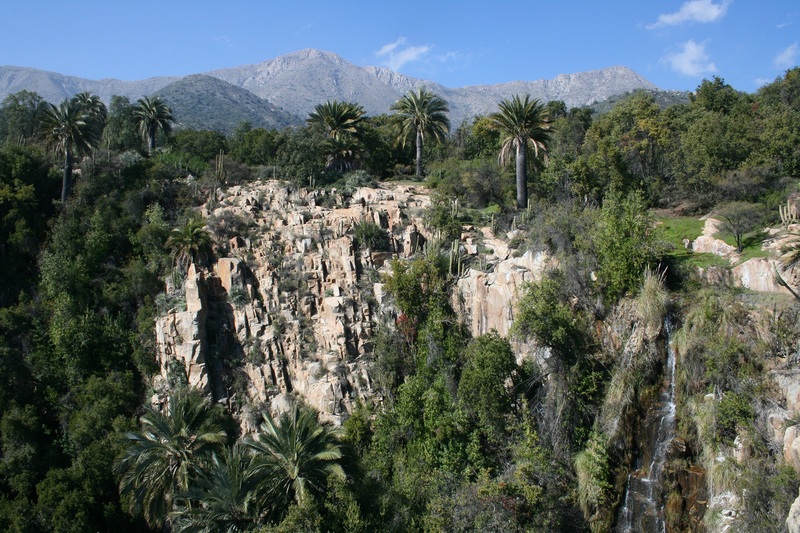 Easily accessible from one of the two nearby cities, the national park is home to Cerro la Campana, a 6,000-foot-high mountain that Charles Darwin climbed on one of his visits to the continent. From the top of the mountain you can enjoy spectacular views of the Andes and Olume Valley – a view that is well-worth the climb. 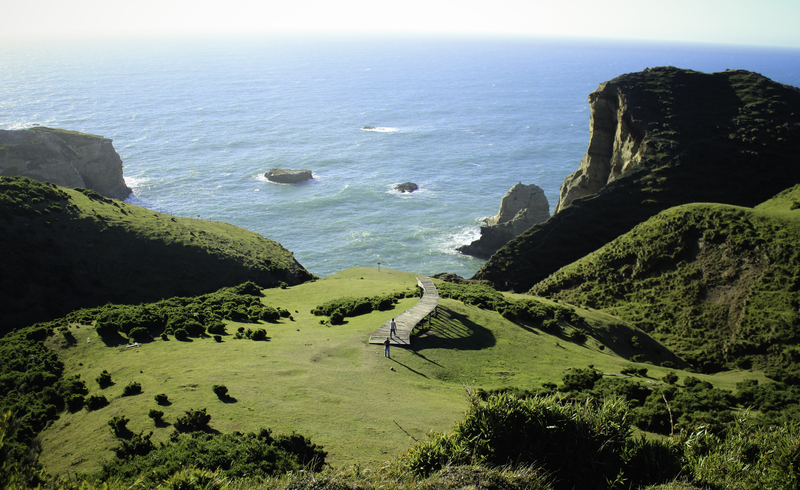 Chiloé is Chile’s most northerly archipelago, and is home to some of the region’s most noteworthy architecture. This island national park is filled with a number of wooden churches, many of which are protected under UNESCO World Heritage. The park is also dominated by the many Valdivian forests, known for the pudu (small deer) and Darwin’s fox. From the coast here you can also spot colonies of sea lions, flamingos and pgymy blue whales. Its wet weather and distinct forests give this park a very different feeling from all of the other national parks in South America – a distinctive landscape has been the setting for many myths, legends and stories of witchcraft over the centuries.